Overall, the story was very well played, alternating heady realities and light-hearted JRPG fare. While the protagonists had a tendency towards preachiness early on, dialogue smoothed out as the game progressed and the real bulk of the plot began to come into play (either that or I simply got used to it). 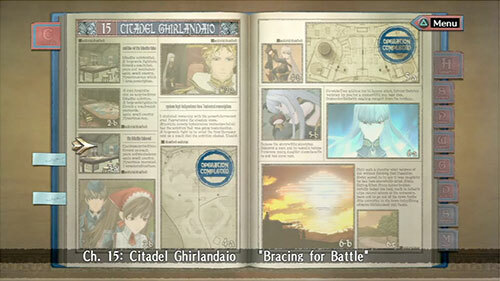 The voice acting, often the bane of a translated release, is outstanding in Valkyria Chronicles. There are a couple weak spots — I’m looking at you Hans — but for such a wide cast of characters with dialogue, the quality is top notch. The members of Squad 7 (including the entire potential roster) each have unique personalities and mannerisms, and I felt myself honestly concerned with every casualty, especially those that led to the permanent death of a squad member in my campaign (RIP Ted and Nadine). Add in the individual character designs, relationships, and biographies, and it becomes obvious that the folks at Sega Overworks (the Skies of Arcadia team) put a lot of care into crafting these guys. 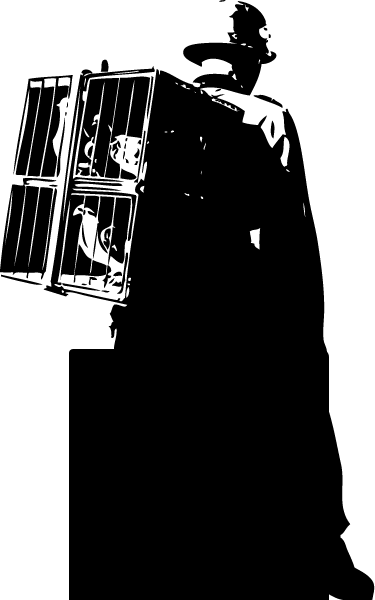 Hitoshi Sakimoto, known for the soundtracks of two other notable strategy rpgs, wrote the score. Those Who Succeeded and Empty Loneliness are personal favorites from the collection. Gameplay is solid throughout, and the mechanics were enjoyable enough that even the side missions, using variations of the basic ruleset, were a blast to play through. There are some balance concerns, most notably around the Scout class, but if you can restrict yourself from abusing your units (heh), the challenge is there from beginning to end. Some interesting UI choices were made, with between-mission content split into two separate and distinct areas: Book Mode, and Headquarters. I’d love to see the internal progression of their design… I get the feeling that there were different teams involved for each, and some sort of development wall was hit (maybe resources, staff, time, whatever), as a few of the design decisions (go here, go there, go here, go there) are a bit clumsy. Still, the whole thing isn’t too unwieldy once you get the hang of it, and there’s always plenty to do (I’d generally reserve an extra 10 minutes at the end of a game session for housekeeping). Total time invested was roughly 40 hours. In some games, I’ll often find myself almost grinding through to the end of a longer campaign, just to see out the storyline or for the sense of completion, but Valkyria Chronicles was enjoyable from start to finish. While I’ve moved on to other titles in the play list for now, I’ll eventually purchase the downloadable content and revisit the game. Maybe I’ll watch the anime, too. Pick this one up. 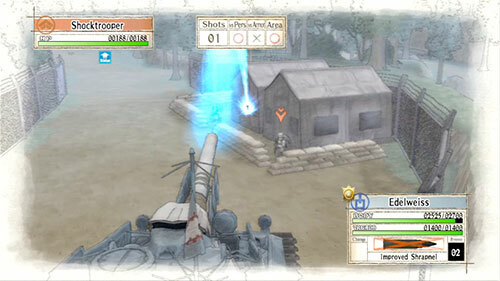 Valkyria Chronicles is a highlight of the current generation, and will be the sort of title folks bring up when reminiscing about the good ol’ gaming days of the late 2000s. + Beautiful hand-drawn art style. + Impressed by the time dedicated to creating unique and interesting characters. + Mostly excellent voice work. + Solid mix of missions within the basic mechanics. 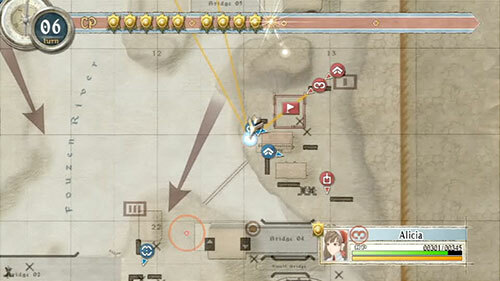 + Nice to see the realities of war brought into what is often a very fanciful game type. – Scouts were unnecessarily overpowered in the late game. – Tired and cliche “boss battle” ending.